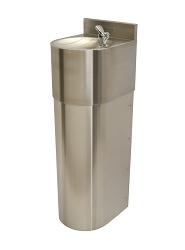 The Oasis Colorado is the ideal water fountain for environments where space is limited. 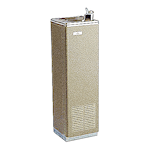 This simple, compact unit is sure to fit in with any environment - the cabinet occupying only one square foot. 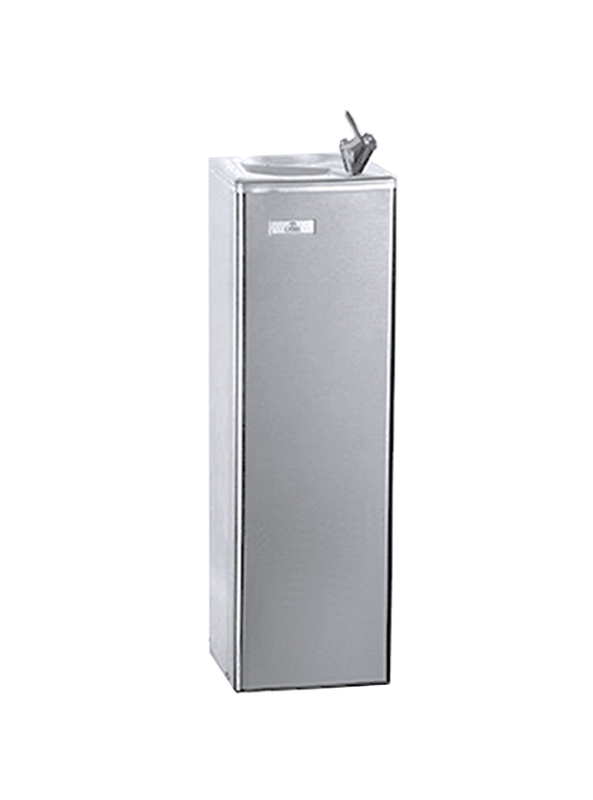 Supplied with a bubbler valve, this fountain is suitable for direct sipping perfect for keeping you hydrated on the go. 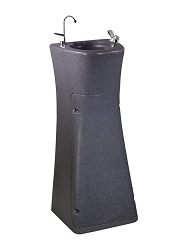 The base is constructed of heavy-duty galvanised steel making this unit extremely robust and resilient. 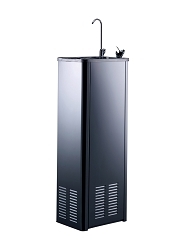 Small but mighty, this fountain easily produces up to 20 litres of wonderfully chilled drinking water every hour.